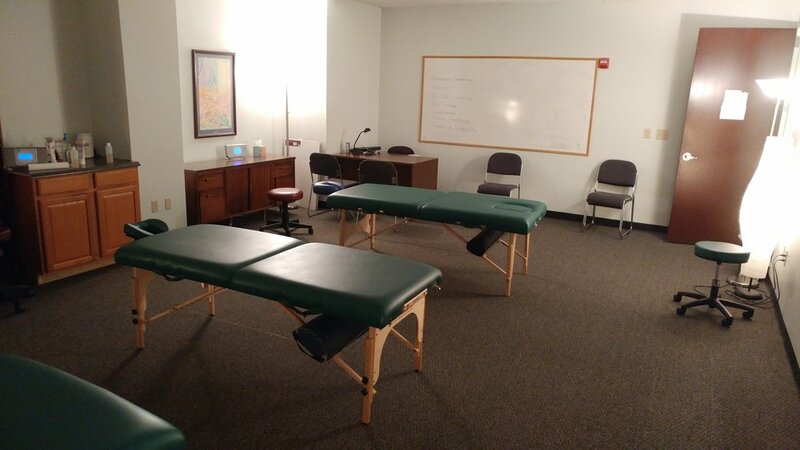 The learning atmosphere is a multi-dimensional experience fusing the professional practice of the Healing Arts and Massage Therapy by Licensed Massage & Bodywork Therapists along with Student Massage Practitioners completing clinic activity as part of a professional licensing program. Limited class enrollment (no more than ten students) allows for maximum individual instruction and guidance. This fusion provides an apprentice like experience with successful Massage and Bodywork Therapists working in a professional office setting. 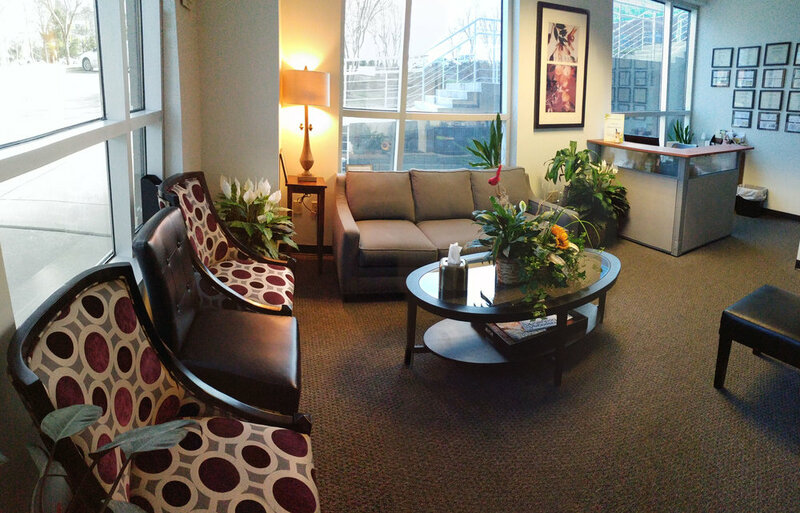 The center combines treatment area and classrooms for students and clients to experience and learn about the natural healing arts. 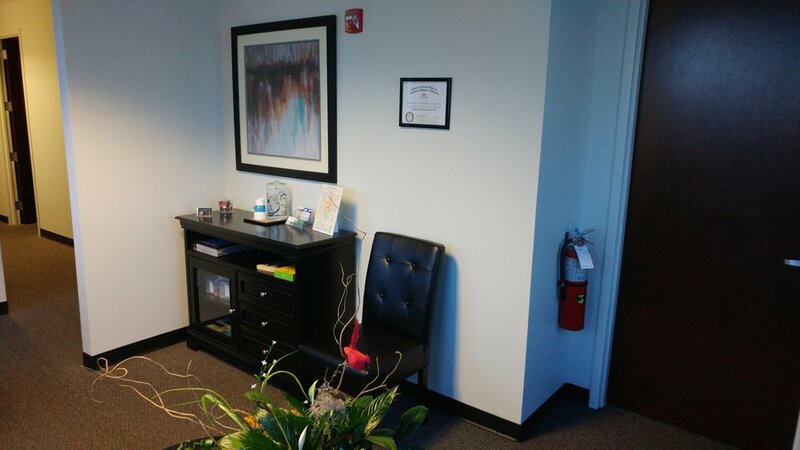 The Healing Arts and Massage School, LLC relocated to The Atrium at Blue Ridge in 2013. The school was located in Cameron Village of Raleigh since September of 2005. The school is a Limited Liability Company and the creation of Keith Bouchard, Licensed Massage and Bodywork Therapist and Naturopath. Keith’s Massage & Bodywork professional practice was located in Cameron Village for more than 25 years prior to the current move to an improved setting. Keith has been developing and instructing Natural Healing and Massage courses for more than 30 years in response to increasing interest and requests for information and educational services about the natural healing arts.